We’ve talked about DMCA (Digital Millennium Copyright Act) takedown notices before, both how easy they are to file, and how easy it is to use them to falsify a situation and get content that you don’t like taken down, even if it isn’t actually violating somebody’s intellectual property rights such as copyright or trademark. 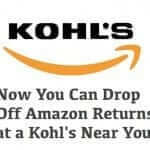 Now, in a twist on this, it’s been proven that it is very easy to get Amazon to remove a product based only on a fake intellectual property claim from a fake law firm. This isn’t really anything new. 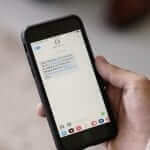 For example, in 2013 NASCAR admitted to filing a false DMCA takedown notice with YouTube because Tyler Anderson had posted a video on YouTube of the horrific accident when Kyle Larson’s crash impacted (literally) spectators at Daytona, and NASCAR wanted that video removed, and pronto. The DMCA takedown notice had the desired effect, but the fact was that NASCAR had to claim infringement in order to use it, so that’s what they did, and it worked. YouTube removed the “offending” video as soon as they got the takedown notice. And that’s exactly the point – a web host will almost always respond to a takedown notice with alacrity, because that’s what they are supposed to do. An innocent content creator or vendor is impacted – sometimes quite badly – because of a digital rush to judgement. While you may not think of Amazon as a web host, that’s exactly what they are for millions of vendors. Merchants sign up with Amazon to be allowed to feature their products on Amazon’s website. And, as you might imagine, counterfeit products, and unscrupulous vendors, are a problem for Amazon. 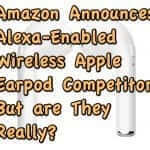 And, much like a DMCA takedown, the way for an aggrieved brand to deal with a counterfeit product – or a product otherwise in violation of their property rights – being listed on Amazon is to contact Amazon and demand that the product be removed from the Amazon site, which Amazon will do with all due haste. And therein lies the rub. Because, as the falsified DMCA takedown notice from NASCAR demonstrates, web host haste makes for web host mistakes. And whether the entity demanding the takedown is doing so for benign or unscrupulous reasons, the end result is the same: an innocent content creator or vendor is impacted – sometimes quite badly – because of a digital rush to judgement. This was the exact situation that the owner of Brushes4Less, which does business on Amazon as DiamondWhite, Home Chic, and Detail Buddy, found themselves in earlier this month. Under their DiamonWhite brand, they sell replacement heads for sonic toothbrushes. Mere days before one of the biggest selling days of the year for Amazon – Amazon Prime Day – Amazon received a letter from the law firm of Wesley & McCain, demanding that Amazon remove a particular toothbrush head, sold by Brushes4Less, because it was in violation of their client’s intellectual property rights. Amazon promptly removed the Brushes4Less DiamondWhite listing, and notified the Brushes4Less owner, saying that to resolve the matter Brushes4Less would need to work it out with the lawyer at Wesley & McCain. In the meantime, Amazon froze Brush4Less’ inventory of the brush heads, and Brush4Less estimates that in the two months they were unable to sell their brush heads owing to the takedown demand they lost $200,000 in sales. Let us repeat, Amazon notified the Brushes4Less owner, saying that to resolve the matter Brushes4Less would need to work it out with the lawyer at Wesley & McCain. There is no such law firm as Wesley & McCain. It was a spoof law firm. In fact, the fake website that was put up for Wesley & McCain (now taken down) had scraped images from other real, legitimate law firms in order to make the charade more believable. The owner of Brushes4Less believes that whomever was behind the fake takedown was likely a competitor. Competitors on Amazon do all sorts of unscrupulous things. For example they will downvote a good review of a competitor’s product. They will try to go around Amazon’s rules by getting a product to a reviewer without the reviewer actually having to purchase it. And, apparently, they will get a competitor’s product taken down completely by filing a false takedown demand with Amazon. 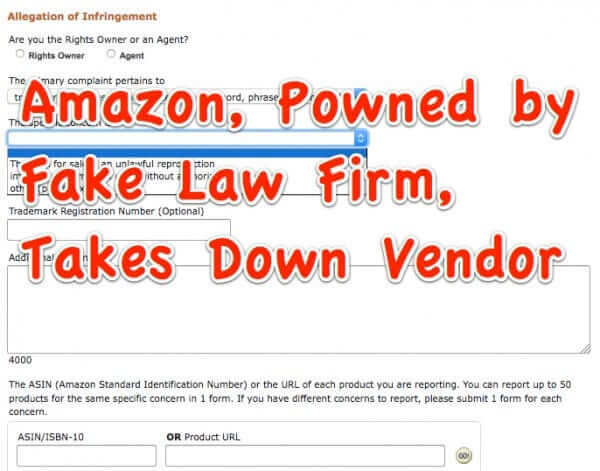 Amazon does ZERO investigation when an IPV claim is filed. I have had one listing reinstated, and subsequently blocked, over 40 times now. Part of the problem is that it’s extremely easy to register one of these complaints (in fact there was no need for the ruse of a fake law firm). There is no verification of identity (you don’t even need to be signed in to Amazon to register a takedown complaint). All you have to do is fill out this form and submit it. In fact, the “penalty of perjury” language is about as strong as tissue paper. The person filing the form isn’t under oath. They aren’t sworn in by any legal entity. Amazon isn’t an officer of a court, let alone a court. It would be like us putting “Your comment is submitted under penalty of perjury” above our comment form. It’s laughable. We've talked about DMCA (Digital Millennium Copyright Act) takedown notices before, both how easy they are to file, and how easy it is to use them to falsify a situation and get content that you don't like taken down, even if it isn't actually violating somebody's intellectual property rights such as copyright or trademark. 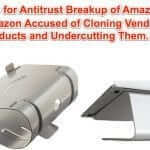 Now, in a twist on this, it's been proven that it is very easy to get Amazon to remove a product based only on a fake intellectual property claim from a fake law firm. a. Law firms (who should know better) who file spoofy claims, should that happen. b. 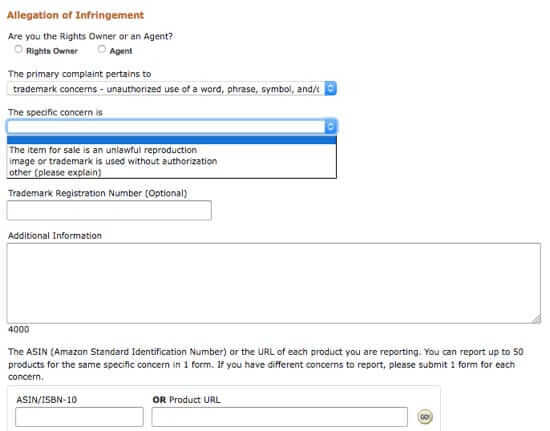 Merchants, vendors, ect… complainants who file spoofy claims. c. Penalties against big web firms who enforce spoofy claims, without prior investigation.